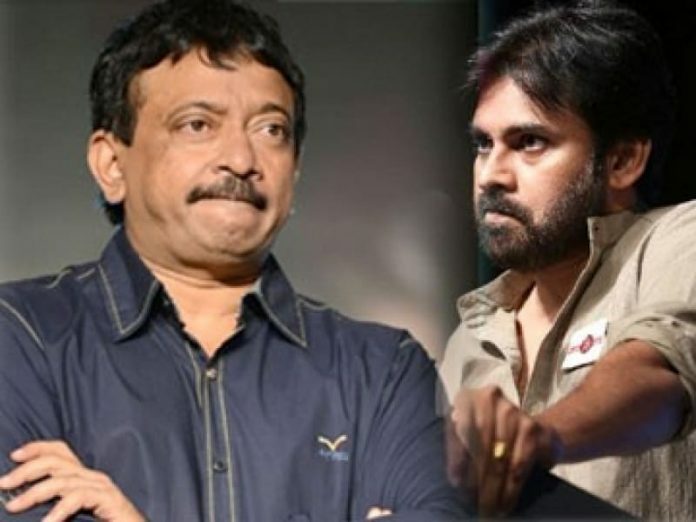 Home Regional Pawan Kalyan Fans get revenge on RGV for his comments! 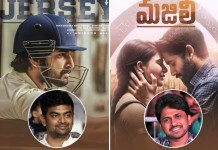 The recent spat he had with Pawan Kalyan Fans on why PK has less followers on Twitter and blaming it on them calling them ‘illiterate’ irked them. 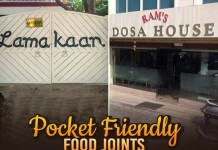 Every possible PK fan trolled on him, while some got offended, some took it sportively. 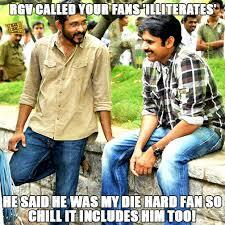 RGV on the other side was also paradoxical, calling himself as a ‘die hard’ fan of Power Star. But, not sure how much that was true and if it were true, the fans paid no attention in understanding him. Now, irking PK fans is the worst thing you can do because they can go to any extent. The irate fans took it serious and thought argument is not going to do any favour with RGV. So, they considered to kill him (on social media) and got brought out a condolence note. They went even kind on him and asked every PK fan to pray for RGV’s soul.